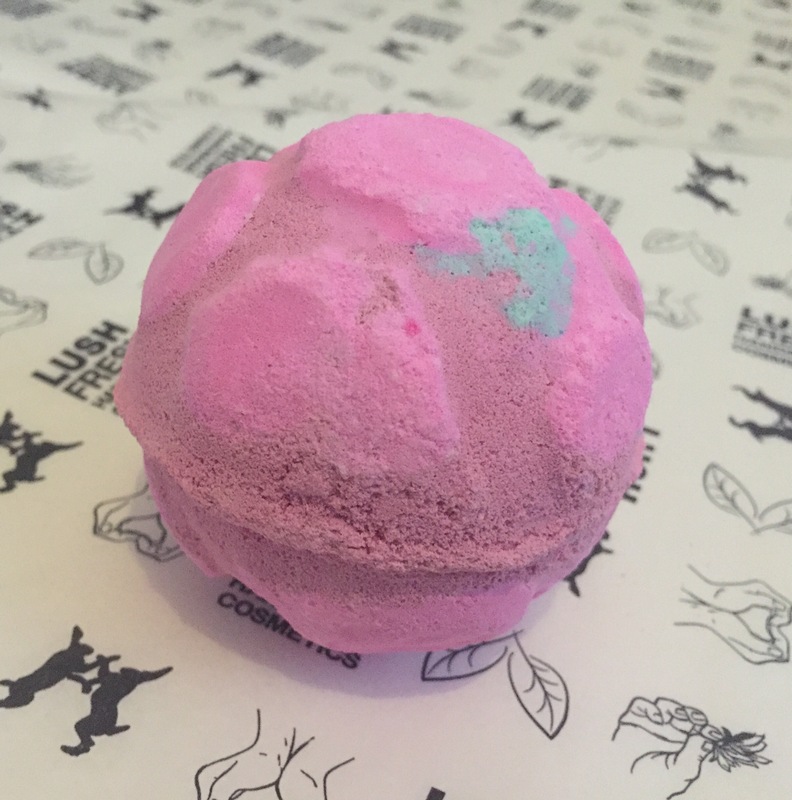 The lush mother day collection for 2016 has now been released and I am totally impressed with the selection of products that they have avalible this year. 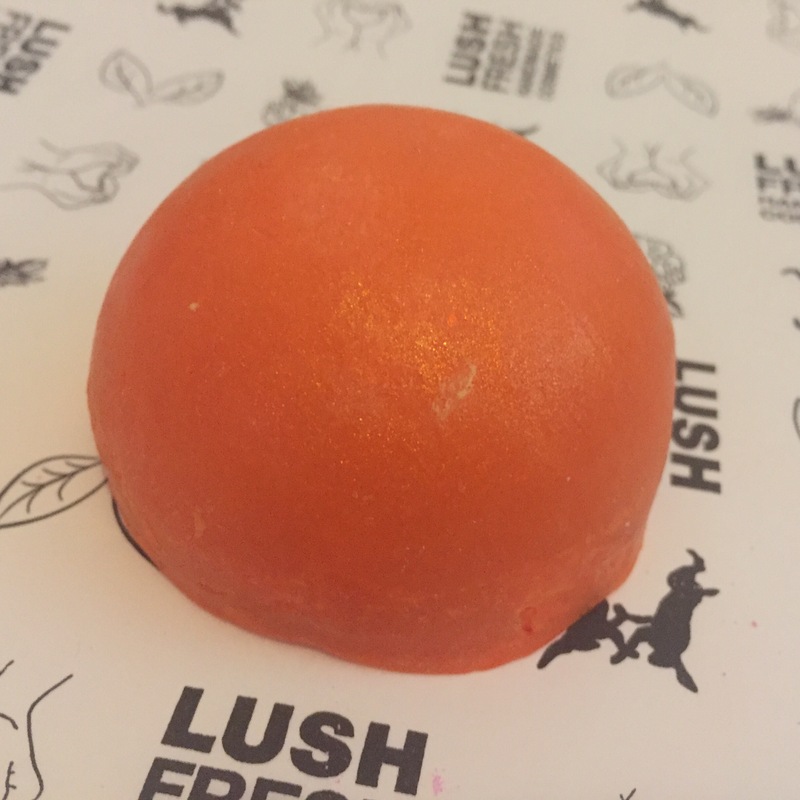 This year there are also three products that are Oxford street store exclusive, the rest of the range if avalible online at www.lush.co.uk and in lush stores. SUNRISE SOAP -£4.25 per 100g. This is a lovely citrus and zesty scent. This shower cream is sweet, fruity and very moisturising. 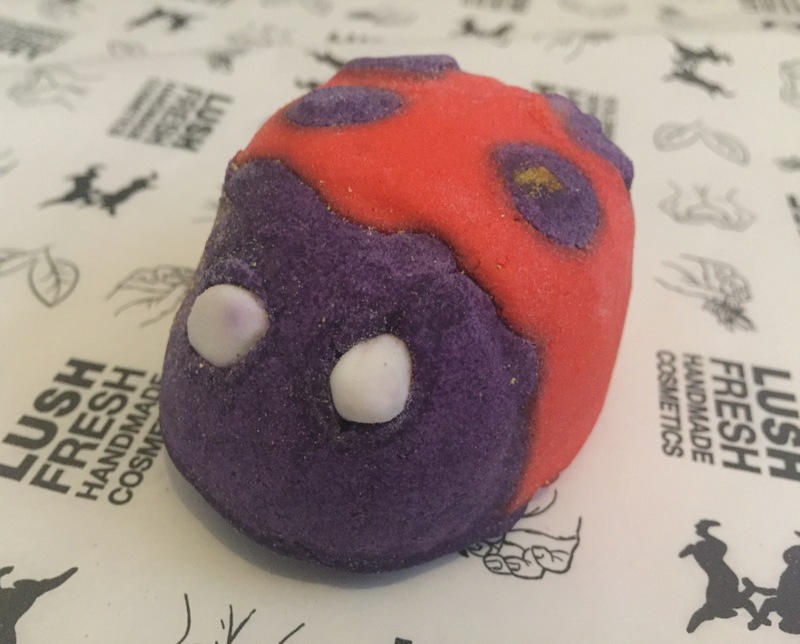 A very cute and well designed bubble bar with a unique minty and fruity scent. A old classic but redesigned. This bath bomb has a beautiful floral rose scent. A creatively designed bubble bar that has a floral scent. 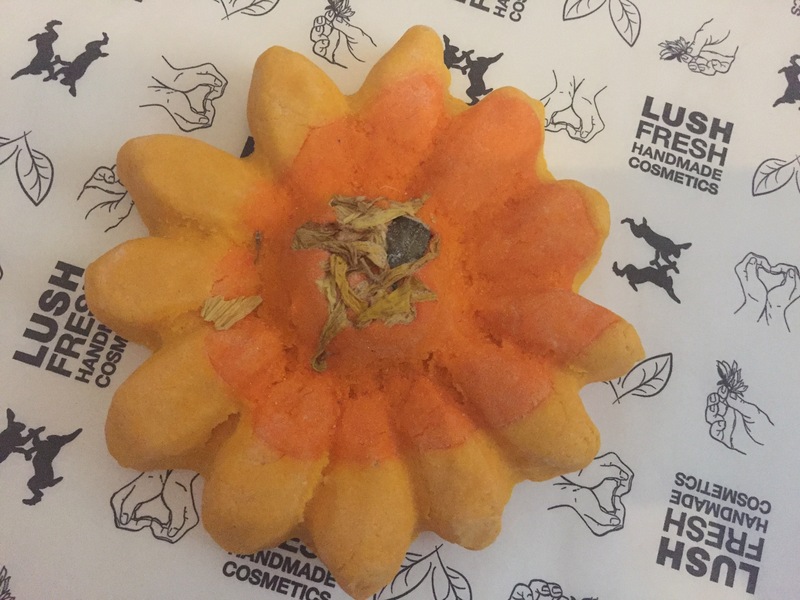 SUNFLOWER BUBBLE BAR -£4.95 each (Oxford street exclusive BUT also avalible in gift sets in general sale). 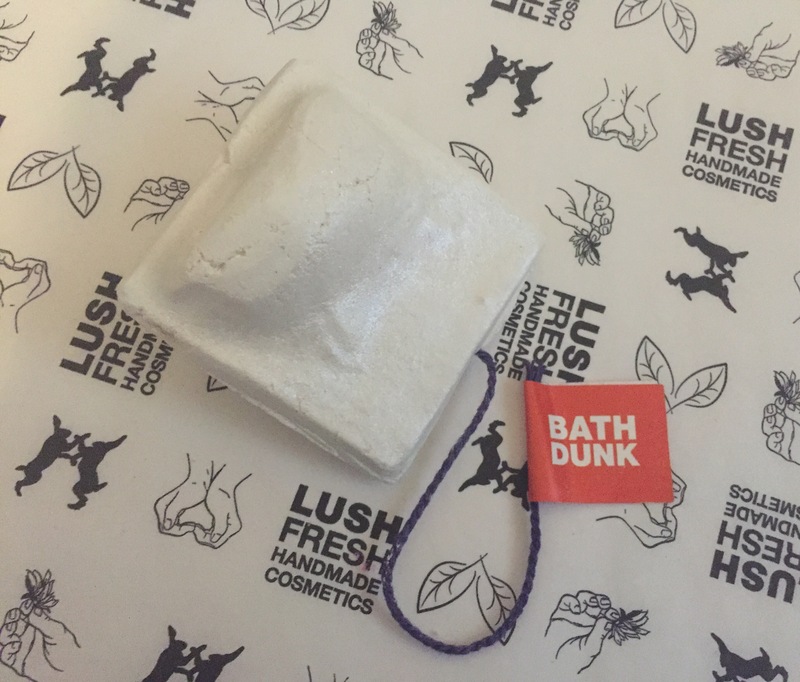 A huge bubble bar with a lemon citrus scent. A very cute and pretty designed butterbear featuring pink and white swirls completed with a little butterfly for decoration. This bubble bar has a sweet fruit scent. 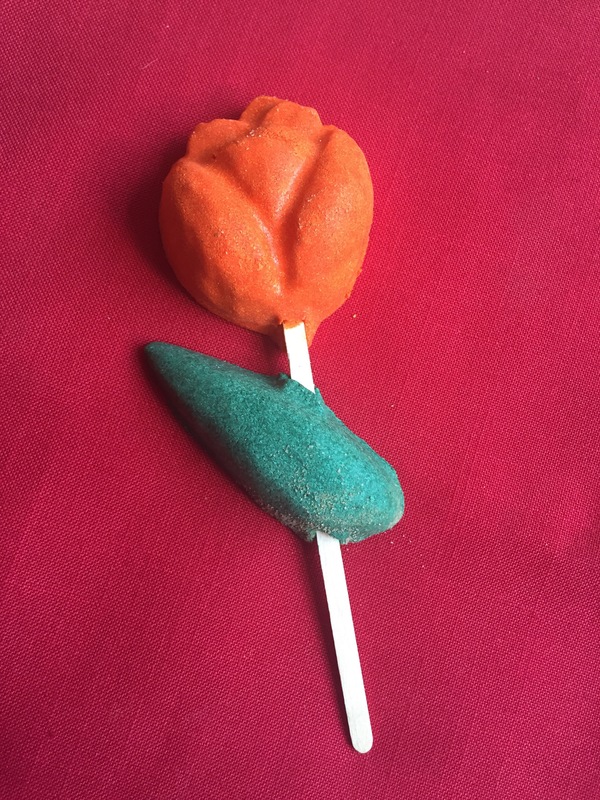 A pretty designed bubble bar in the shape of a tulip featuring a floral scent. This product has not of yet made its way on the the shelves at the flagship store.